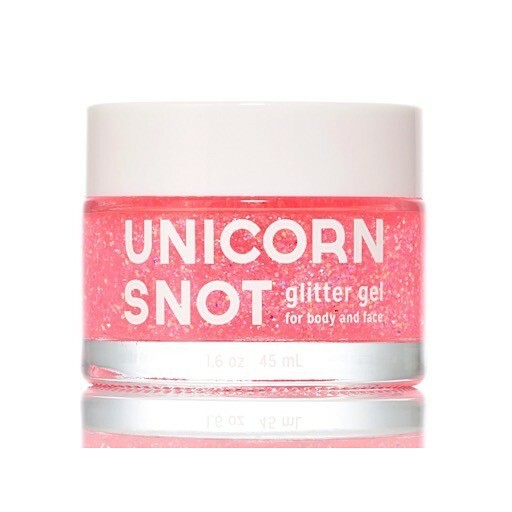 Shimmer like a unicorn with this face and body glitter gel! Washes off with soap and water when the mystical fun is done. 1.6 oz.